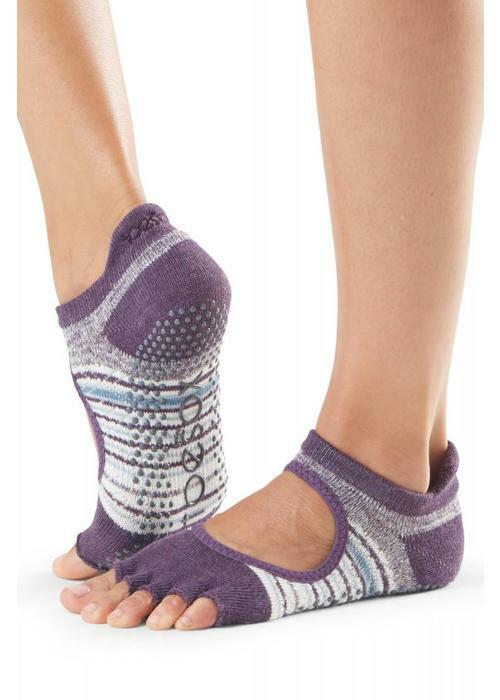 The feeling of bare feet ... but better! 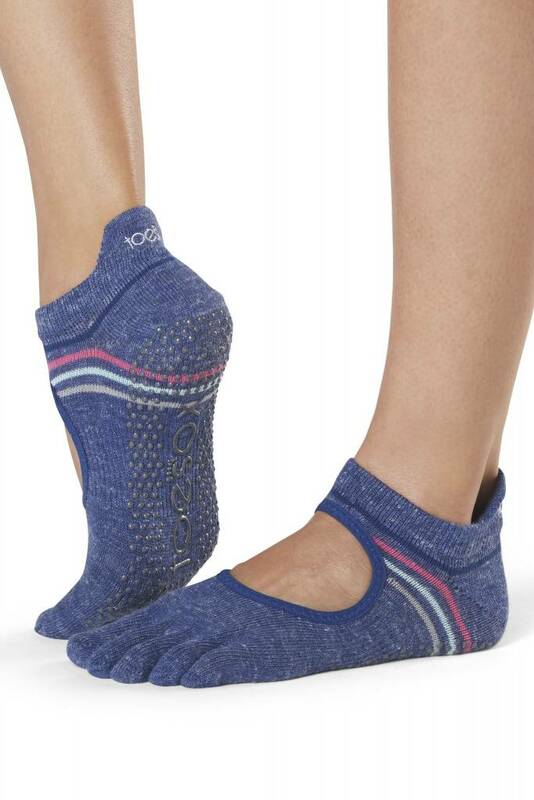 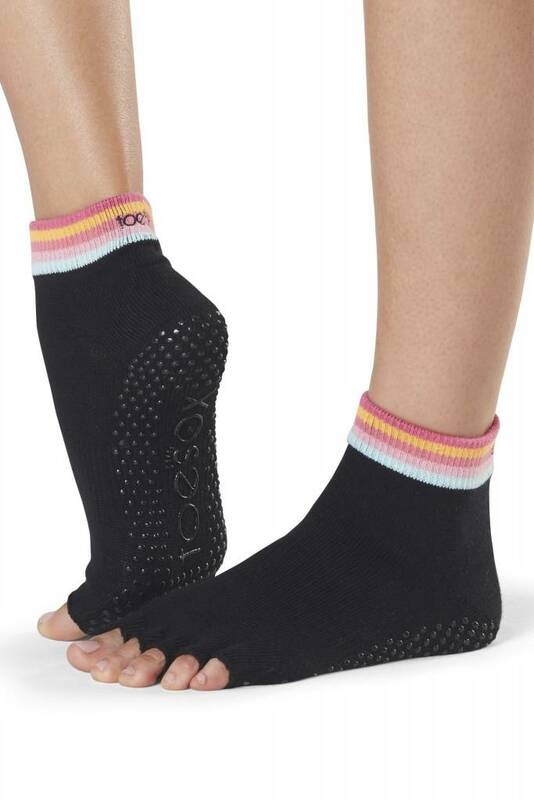 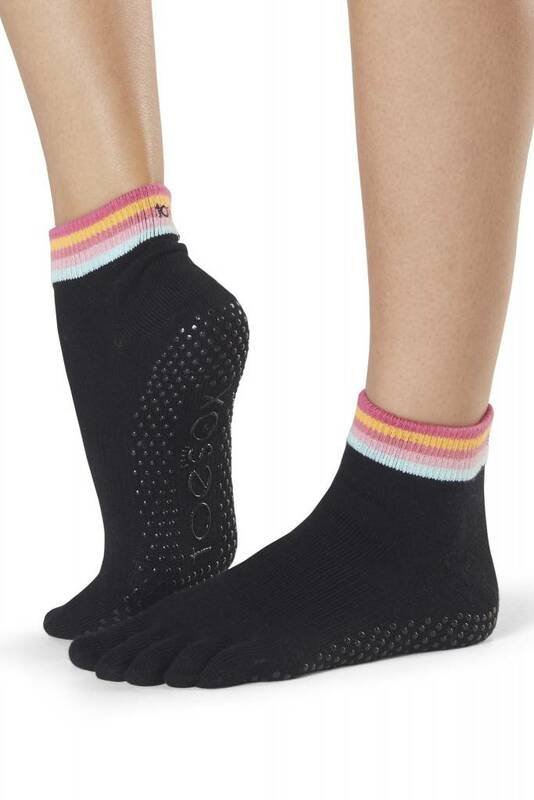 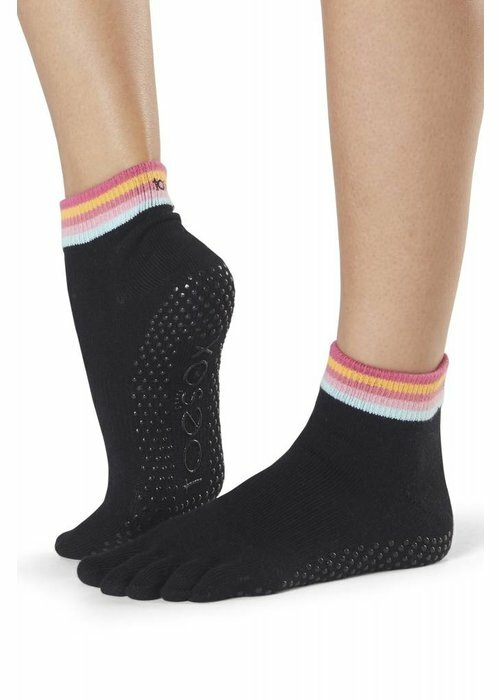 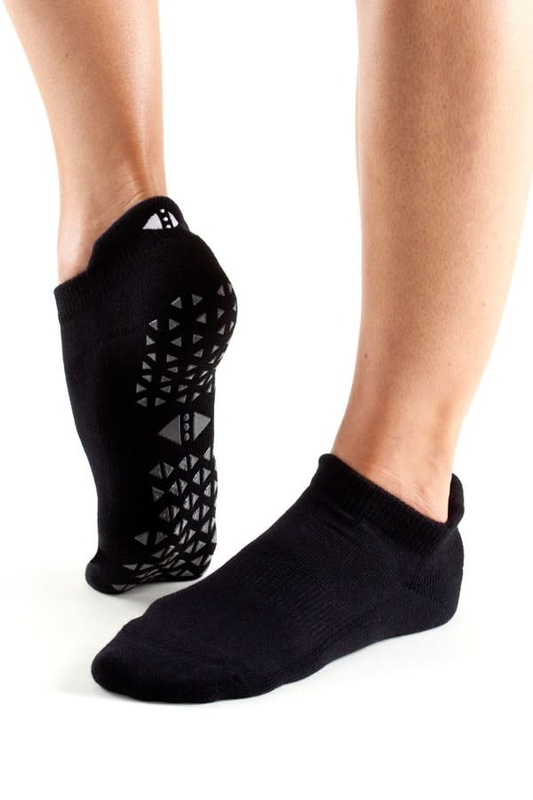 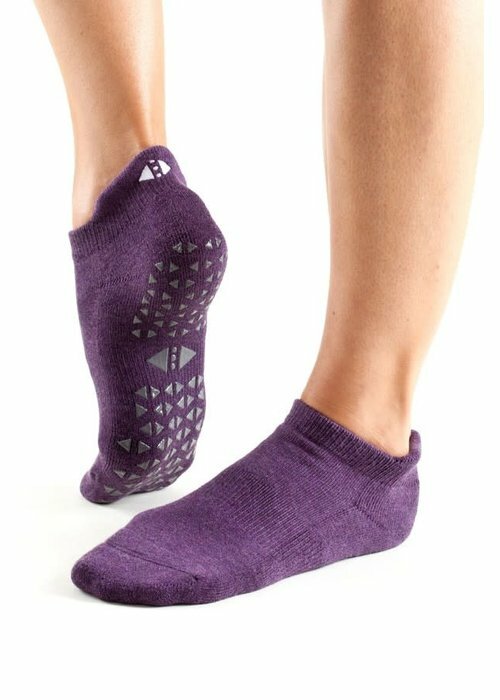 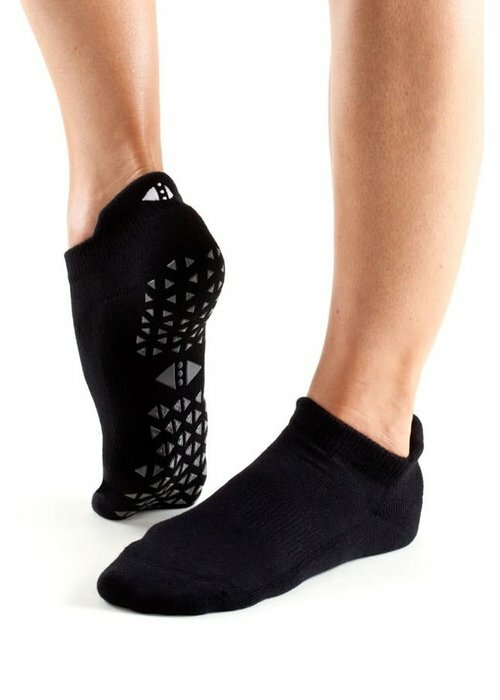 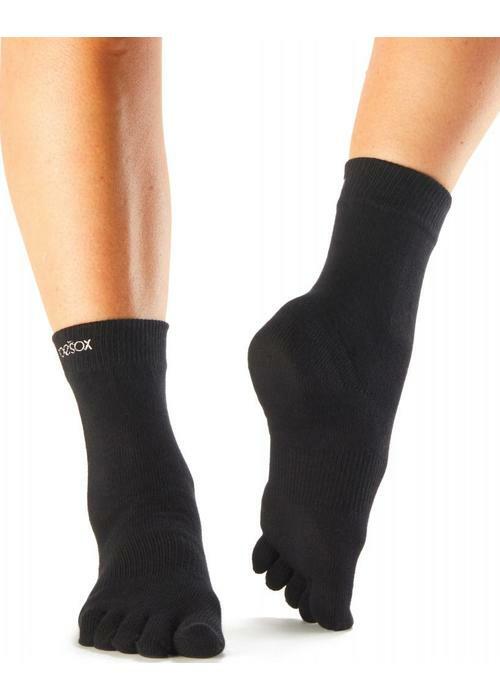 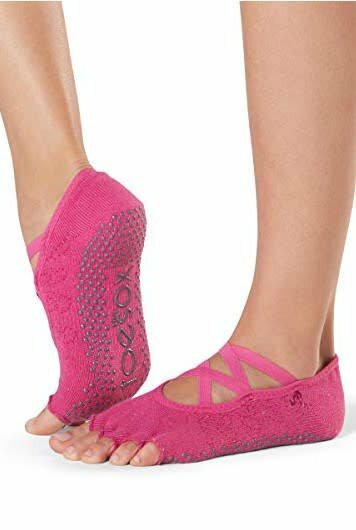 These socks with 5 toes design are perfect for in sports shoes or sneakers. 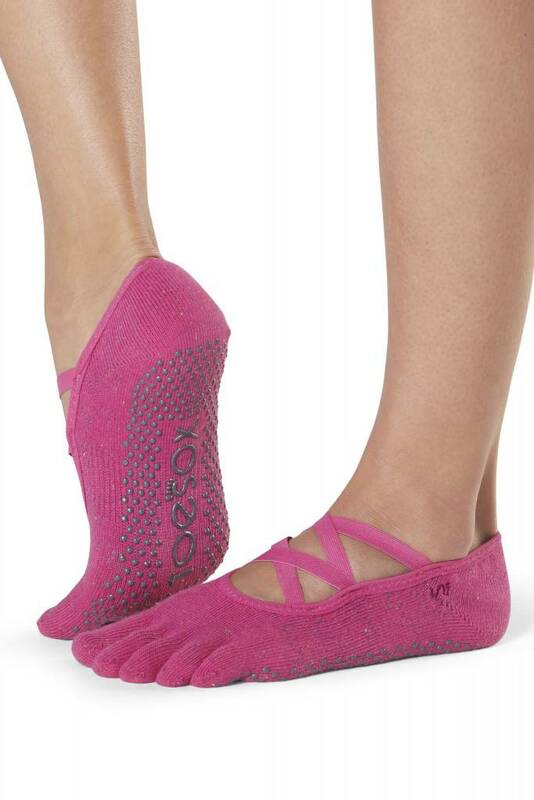 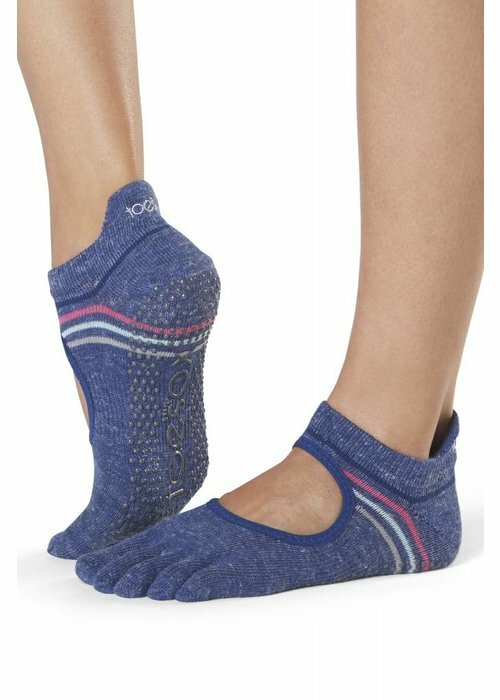 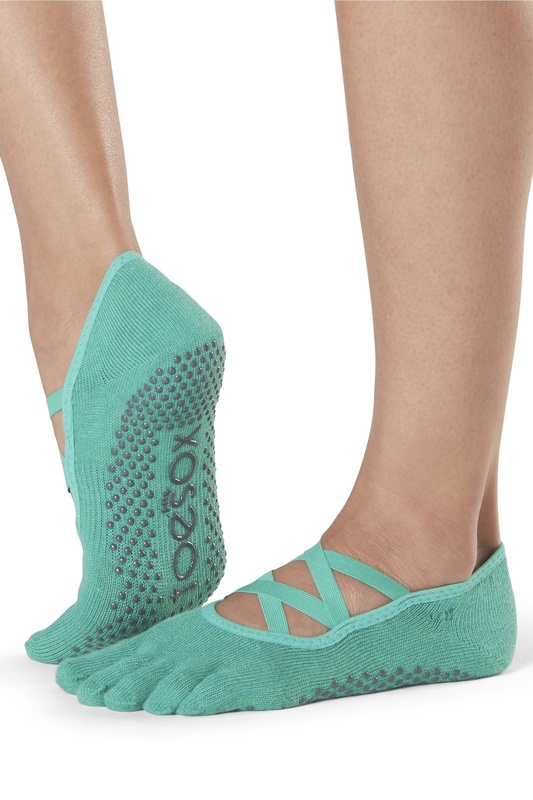 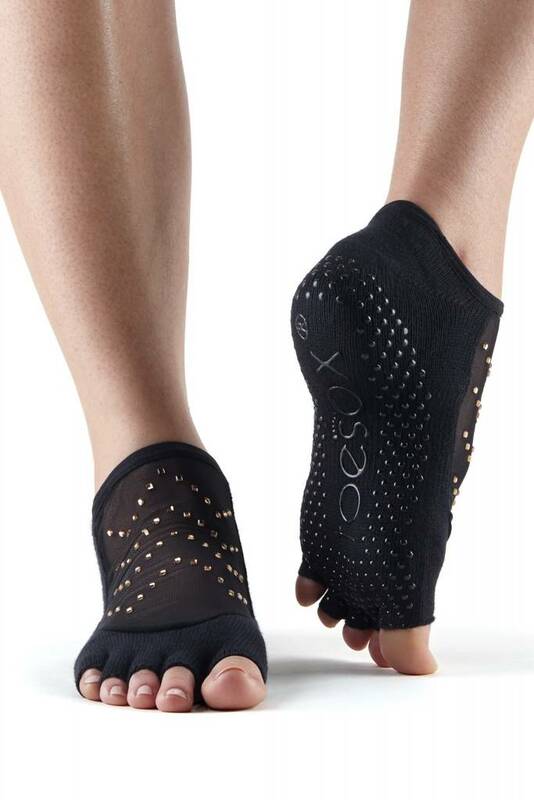 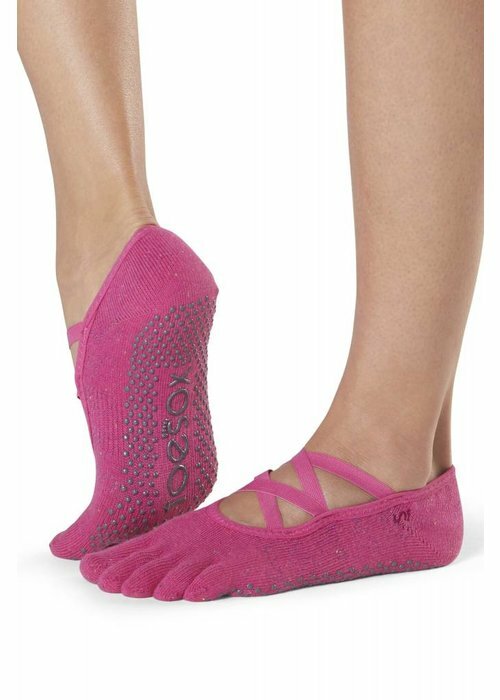 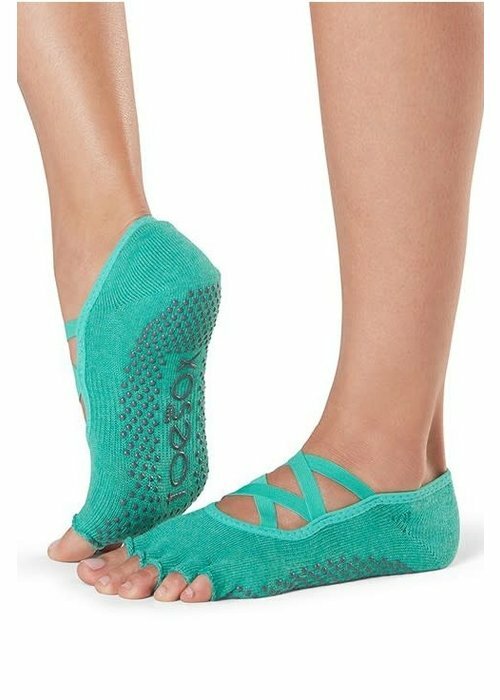 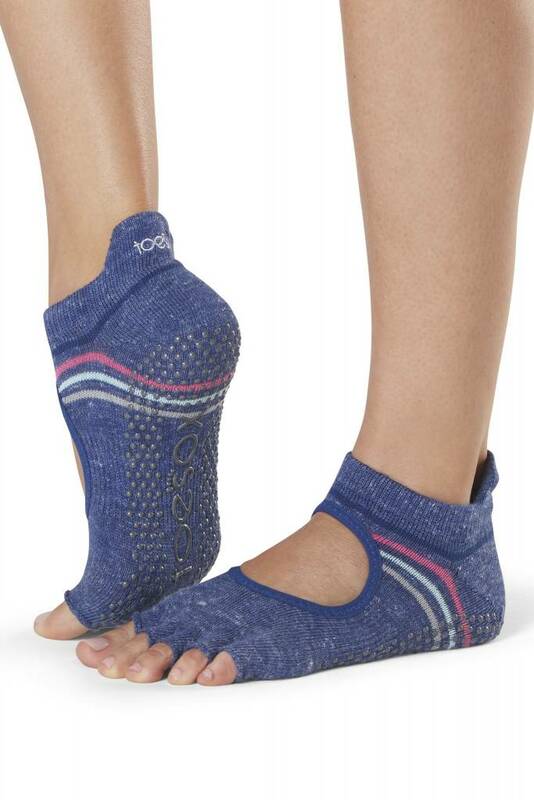 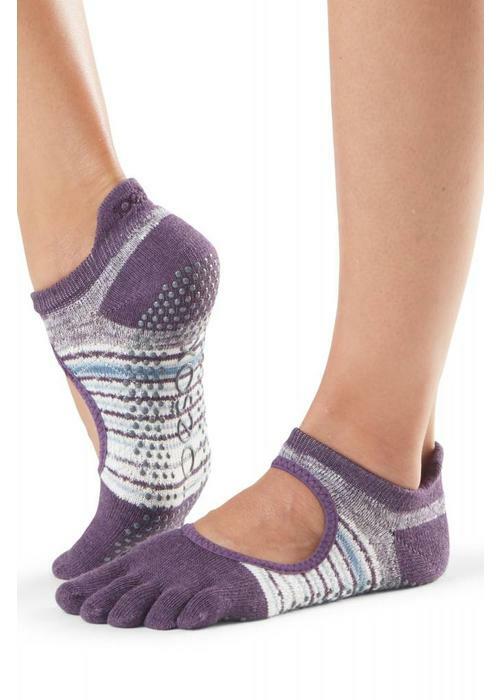 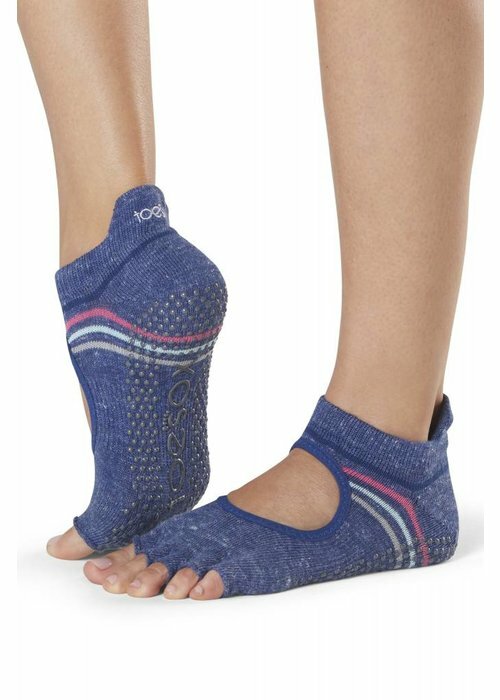 They give your feet a lot of support, freedom of movement, and protect against blisters between your toes. 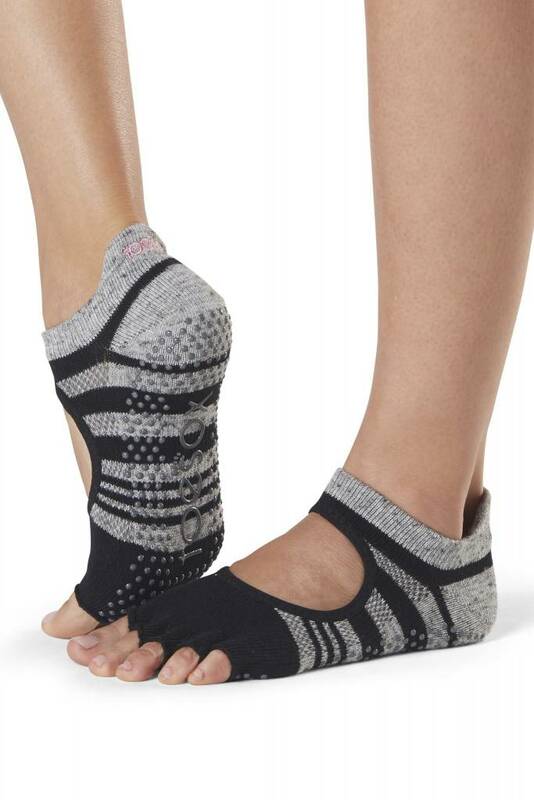 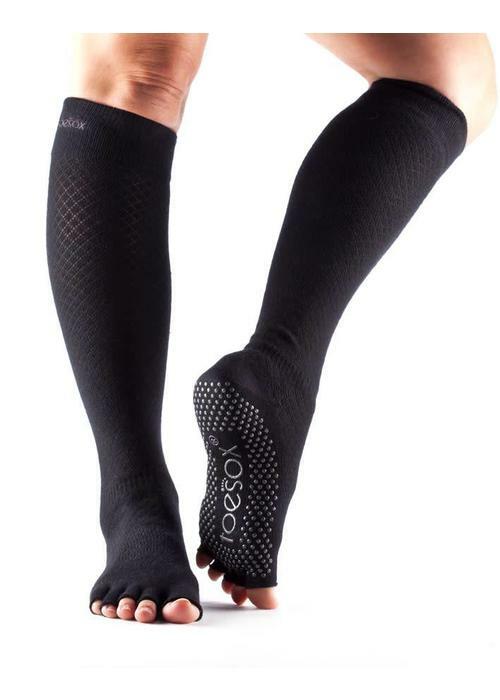 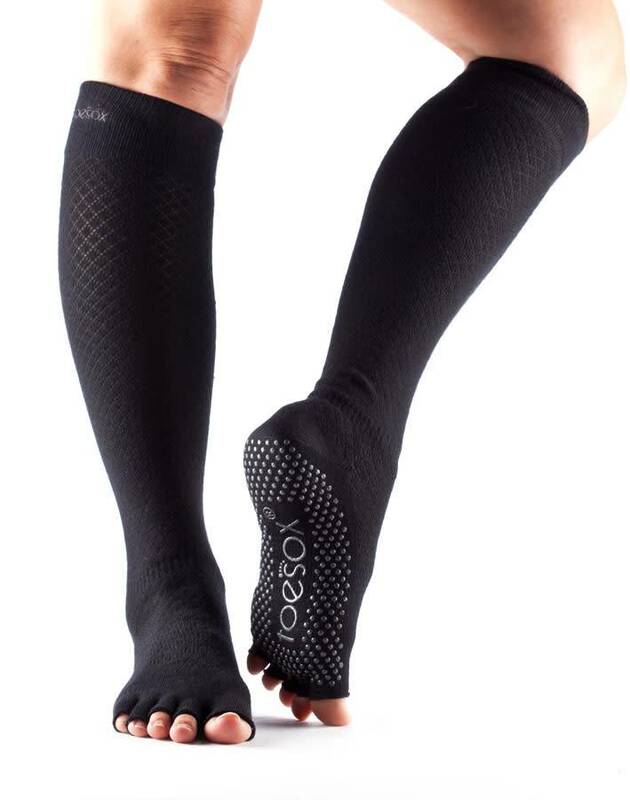 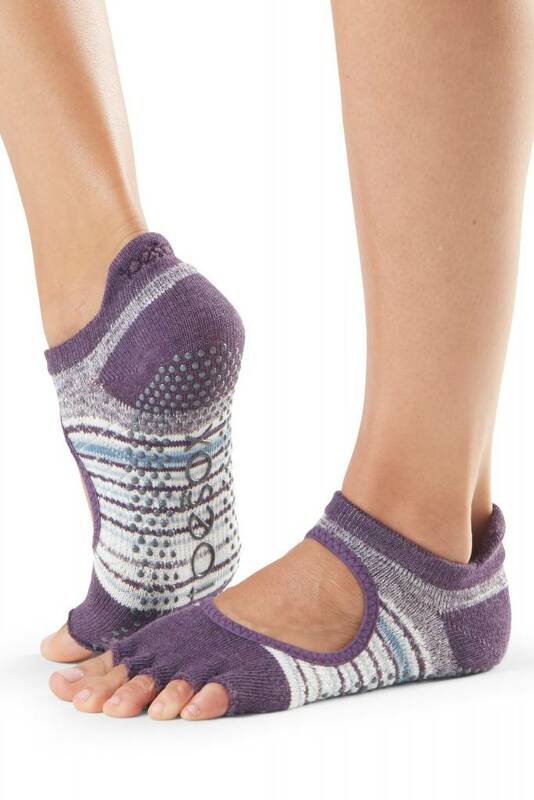 Legwarmers ensure that your muscles and joints are warm before your yoga practice. 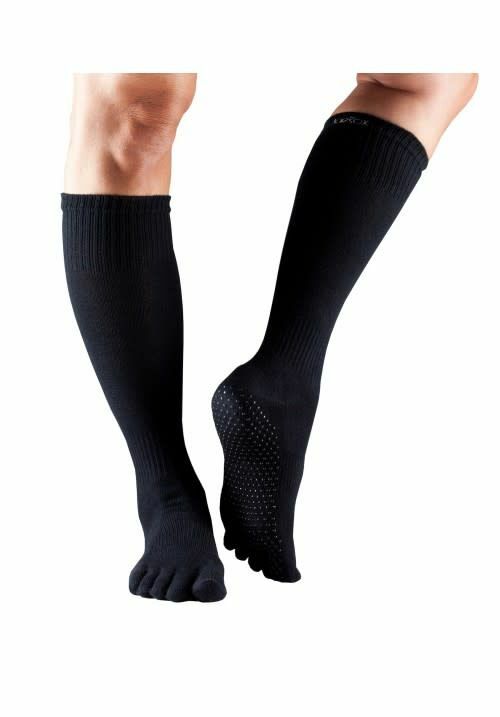 This not only warms up and protects your body, but also prevents injuries. 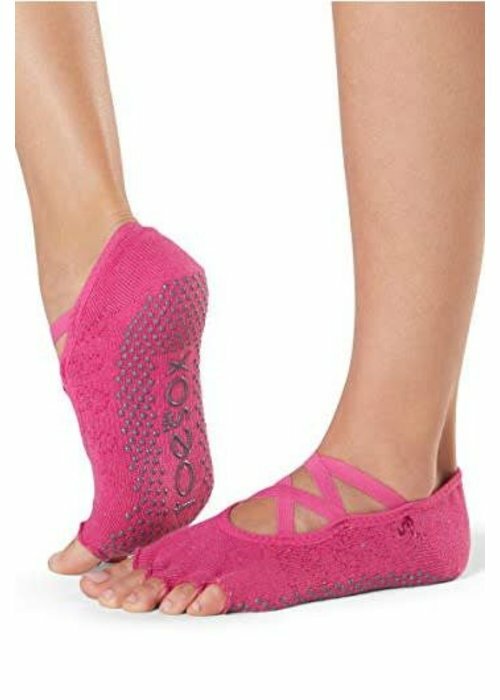 They also look super cute, both with your yoga leggings and your normal outfit. 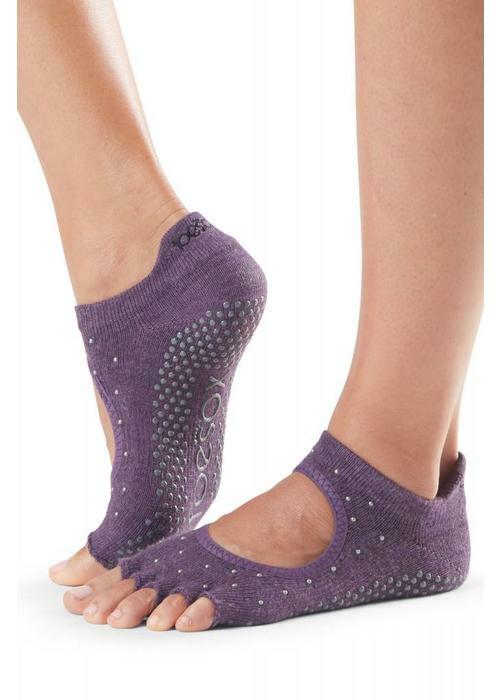 The feeling of bare feet ... but better! 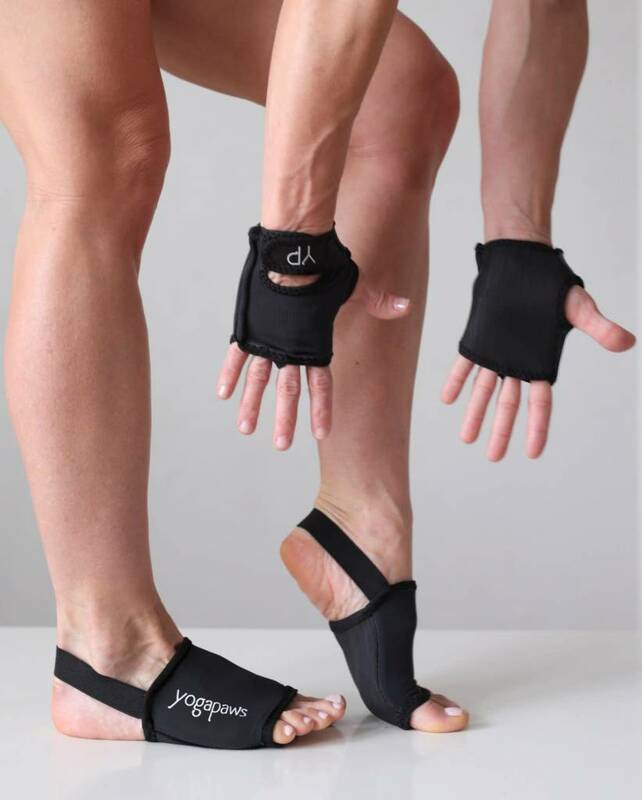 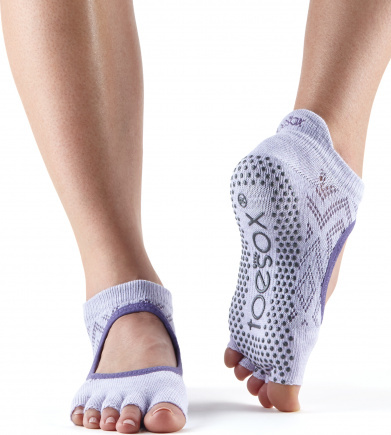 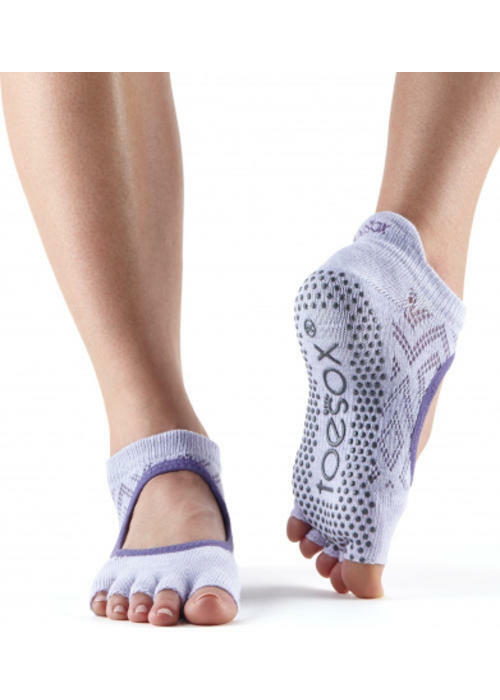 For all barefoot activities such as Pilates, yoga, dance, barre and martial arts. The anti-slip layer keeps you stable, no matter how you move.